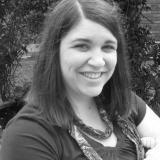 Up to this point, I had made leaps and bounds towards the green and clean way of living. Disposable baby wipes seemed pretty harmless. The ingredient list from the “natural” (company claim), unscented line of a popular brand of baby wipes and diapers contains natural ingredients like water and aloe vera among less natural ones such as a formaldehyde releaser preservative and a cocktail of endocrine disrupters and potential allergens. 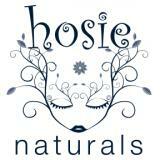 Enter Hosie Naturals Wipe Solution. Long before I had any association with the company, this was my first introduction to a Hosie product. First of all, like all Hosie products, it smells DIVINE. This is completely different than the DIY wipe solutions floating around the Internet. Most homemade solutions consist of soap and tea tree oil. Tea tree is often the antiseptic factor in homemade solutions. Instead, we use herbs and essential oils such as geranium, calendula, sweet orange, lavender and more to give the wipe solution its antimicrobial, antibacterial, anti-flammatory and anti gravity properties (obviously not really the last one). As a happy side effect, they make the wipe solution smell incredible! 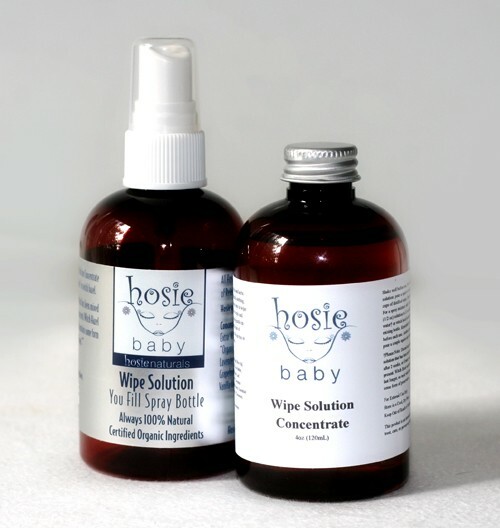 Hosie Natural Wipe Solution comes with a bottle full of yummy smelling wipe solution concentrate and a separate 4 oz empty spray bottle. Delivering the product this way means we can give you a concentrated product with a longer shelf life and no artificial preservatives. Also, the wipe solution is cloth diaper safe, washing clean from cloth diapers without problem-causing buildup. It took me about three seconds to adjust to mixing the concentrate instead of having a pre-made spray ready to go. A couple of squirts of solution in the spray bottle of water** and I’m good to go for at least two weeks. *In 2007, Europe nearly banned the use of tea tree. **Distilled water or witch hazel are the best options for keeping the wipe solution fresh. Giveaway ends Monday, April 1 at midnight. 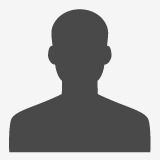 Click on the rafflecopter link below to enter. Feel free to share with your friends! Share with your friends! The more participants we have, the more contests we will be able to do. Let's have fun! I'm no longer diapering, but love this stuff for off-label uses! Hosie's works great on our boys' sensitive skin. This was my comment before my account was activated. I would love to try this with our soon to be! I love Hosie's products. They all smell phenomenal, and I know I'm not putting any Ickes on anyone's skin. I would love to get away from disposable wipes and try this! I just bought a pack of cloth wipes and was on the lookout for a natural solution like this. Now I need to win! Thank you for inspiring me not to use wipes. I've been wanting to try a product like this so it would be awesome to win this!